Ts’ai Lun is given credit for the invention of paper around 105 A.D. However, there was evidence found in China pointing to the existence of paper nearly 300 years earlier. But what we can say with certainty is that paper is the oldest cultural medium. And even in today´s modern digital world, the global consumption of paper is increasing annually. Paper is the key component of all KLUG-CONSERVATION products. Paper that is suitable for long-term archiving of valuable objects is generally referred to as archival paper. Particular attention should be paid to fulfilment of ISO 9706 when purchasing archival paper. 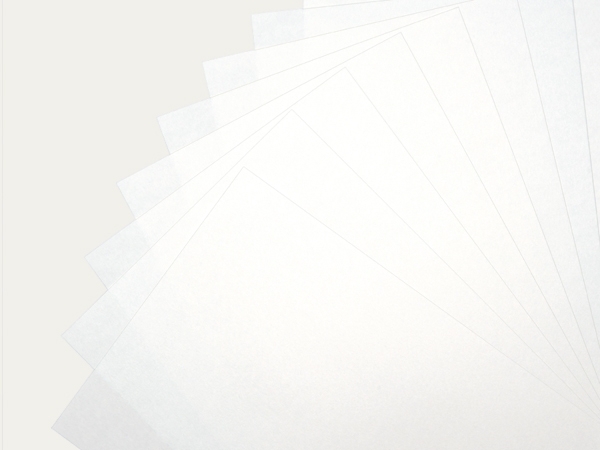 Papers conforming to this standard are ageing resistant for an unlimited period of time. 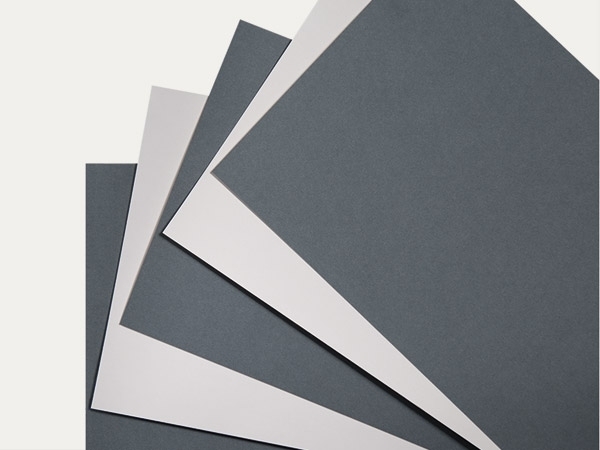 Photographic archival paper is normally an unbuffered, ageing-resistant paper that can be relied upon not to cause any damage particularly in direct contact. Traditionally, Japanese paper is hand-made paper produced from low-growing plants. The term “washi” used for Japanese paper in general describes all papers made in this country. 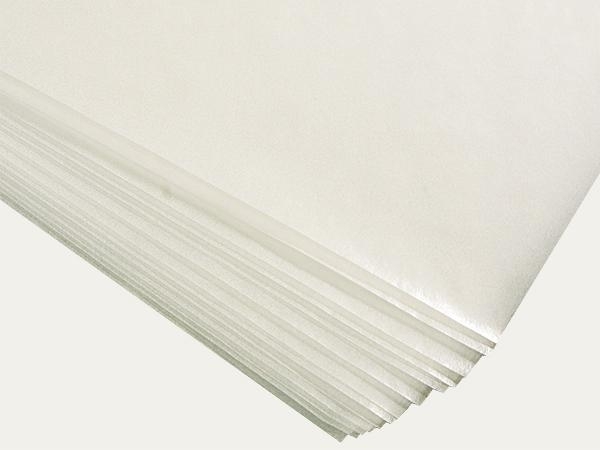 Today, the term Japanese paper implies thin, slightly transparent paper, hand-made as well as produced mechanically. 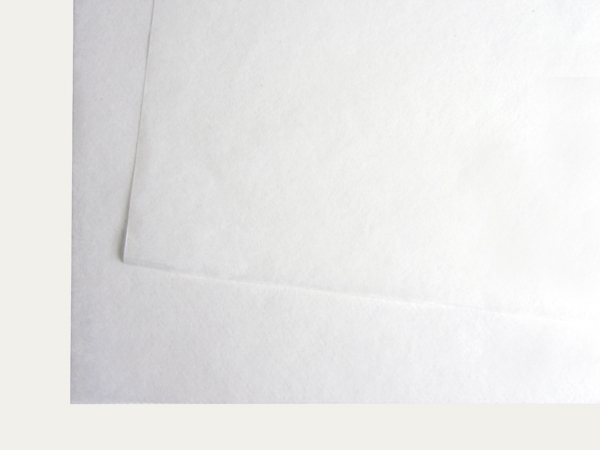 Silk tissue paper is a soft, flexible low-weight paper. It is often slightly transparent because of its low weight. 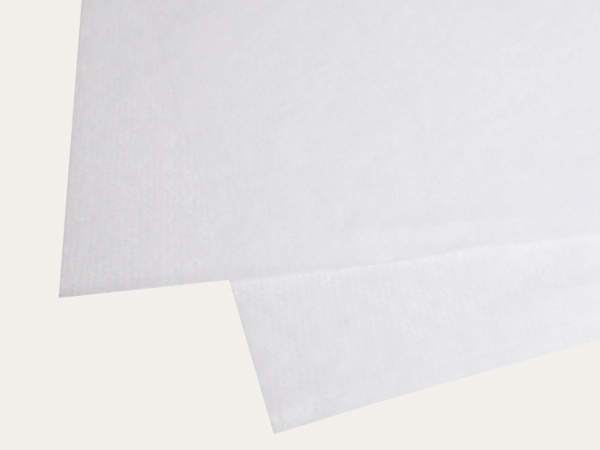 Ageing-resistant silk tissue paper is made using pure fresh cellulose fibres, with or without carbonate buffer. Silk tissue paper is used to wrap sensitive objects and as filling or interleaving material. Long and gentle grinding of high-quality fibres produces a raw material from which transparent or semi-transparent papers can be made. The transparency effect can be enhanced by calender glazing (glazing between high-gloss rollers). 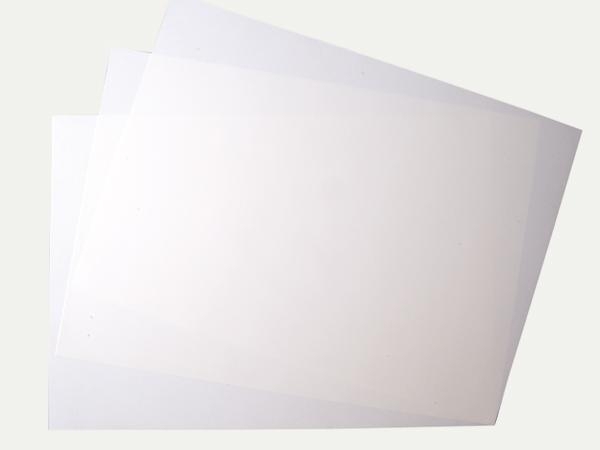 Transparent papers are very sensitive to moisture. 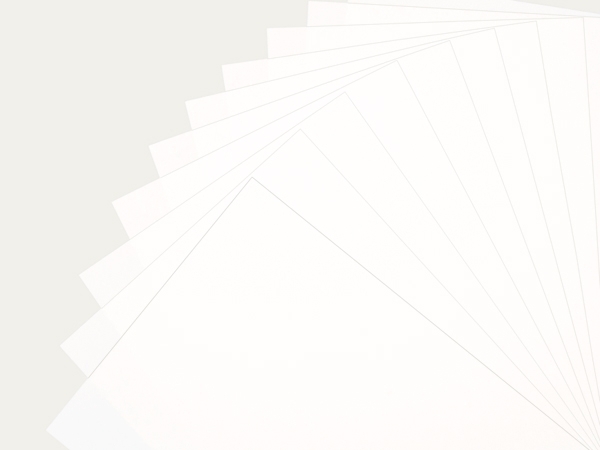 Ageing-resistant, transparent papers by KLUG-CONSERVATION are particularly popular for use as interleaving paper and for archiving photos and negatives. The publication “Recommendation for testing the treatment success of deacidification methods for acidic printing and writing papers” in the year 2007 by the German Institute for Standardization (Deutsche Institut für Normung e.V. – DIN) was the first instrument available to archives and libraries to control assignment and execution of paper deacidification orders properly and according to standard specifications. KLUG-CONSERVATION has been producing wood-containing and wood-free Novo test papers required for evaluation since 2008.